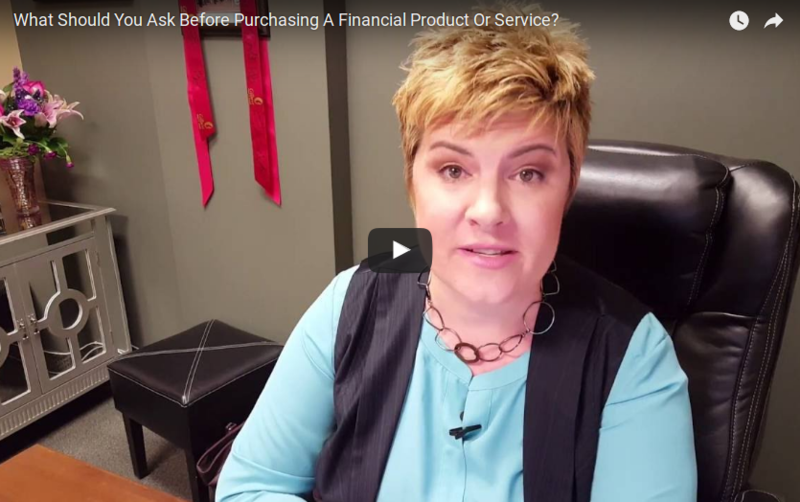 What Should You Ask Before Buying A Financial Product Or Service? 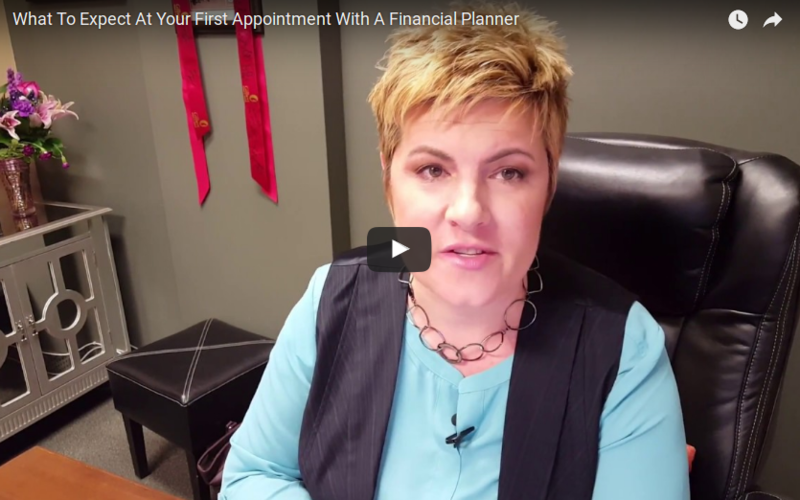 What Should You Look For When Choosing A Financial Planner? 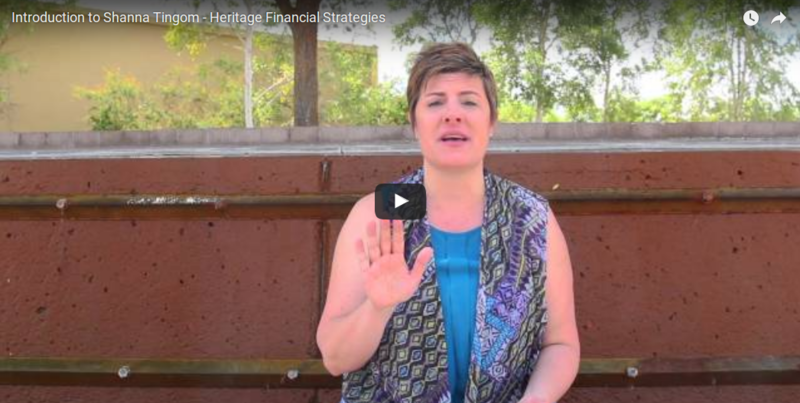 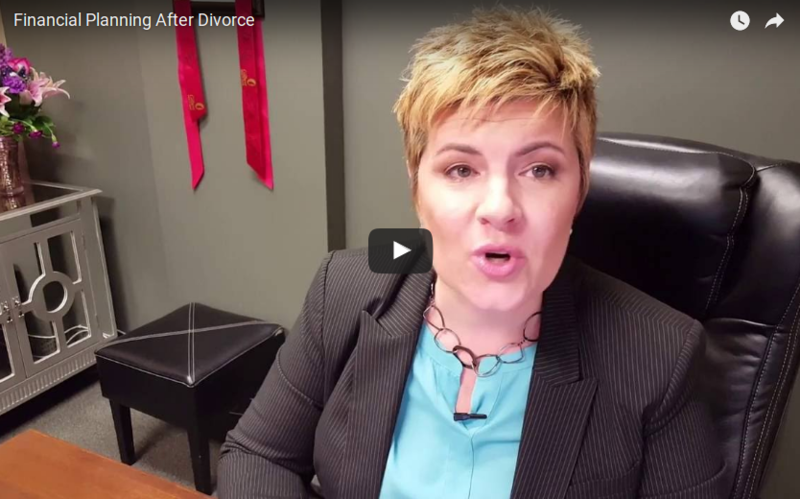 How Do Financial Planning Professionals Get Paid?